Ximbus is a multimedia teaching app that speeds up lesson creation, simplifies the teaching process, and offers more control to teachers during lessons. 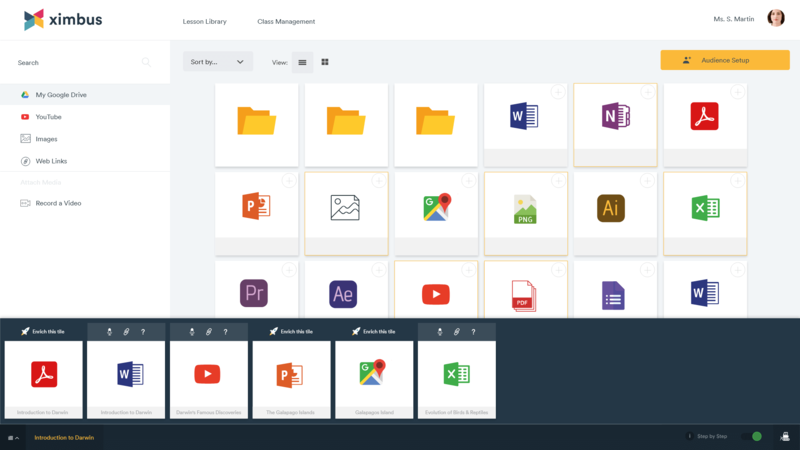 Previously Ximbus was designed for Google however we have launched Ximbus for Google and Microsoft schools with a slight makeover & some cool new features. We have given Ximbus’ interface a cool new look. 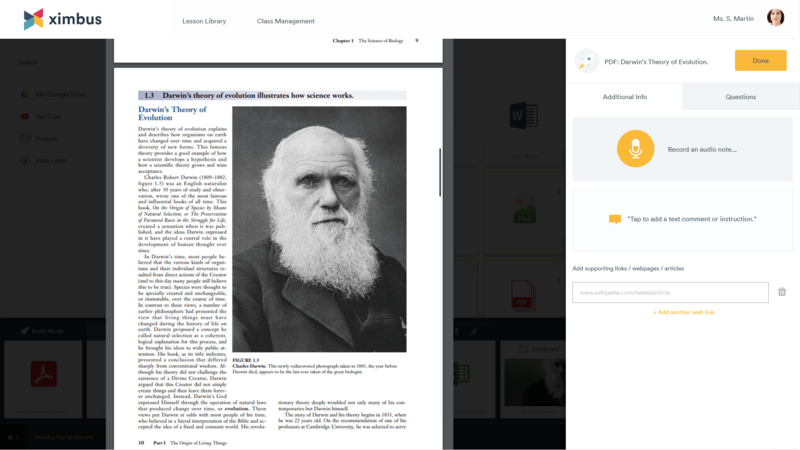 Always focusing on simplicity, we have made it easier and quicker for you to add content to your lesson timeline. 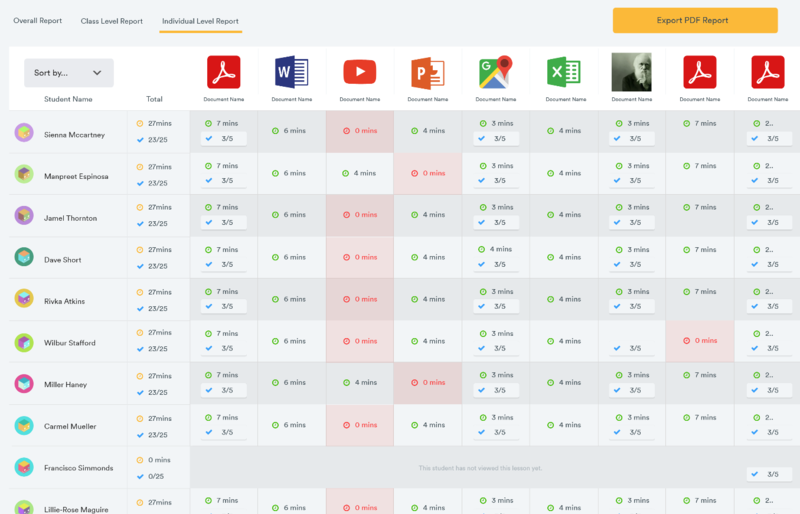 You can add content directly from your Google Drive or Microsoft OneDrive, YouTube videos, images, weblinks & embed code of other educational apps. You can now record a video straight from Ximbus to add to your lesson. Simply tap ‘Record a Video’. Once you are happy, add it to your timeline. Perfect for explaining a concept further, or giving your students some instructions. Ensure all of your classes are kept organized with ‘Class Management’ section, located on your teacher dashboard. 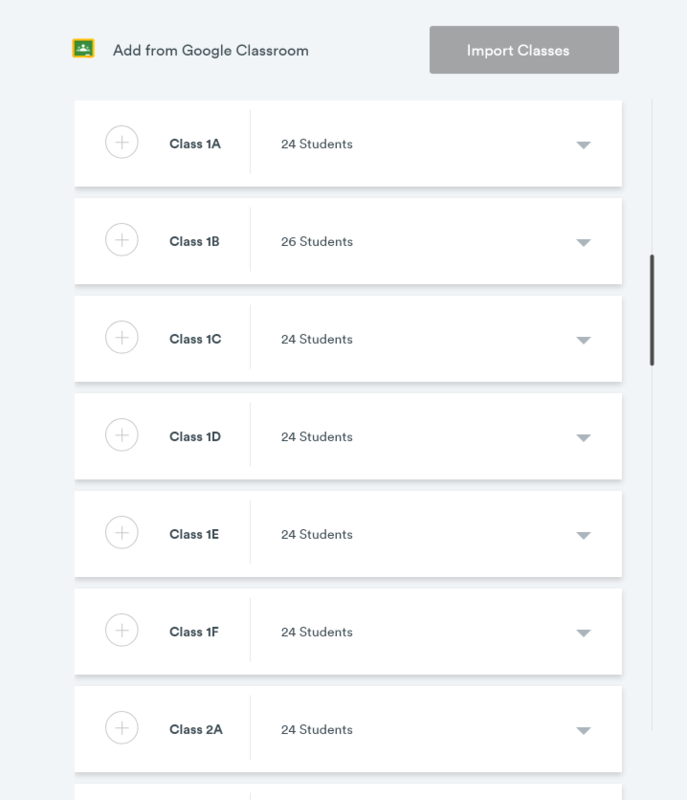 Before you get started, we recommend importing your classes from Google Classroom or Microsoft Teams, allowing you to easily invite them to your lessons. Now when you create a lesson, you simply invite a class that you have previously created. 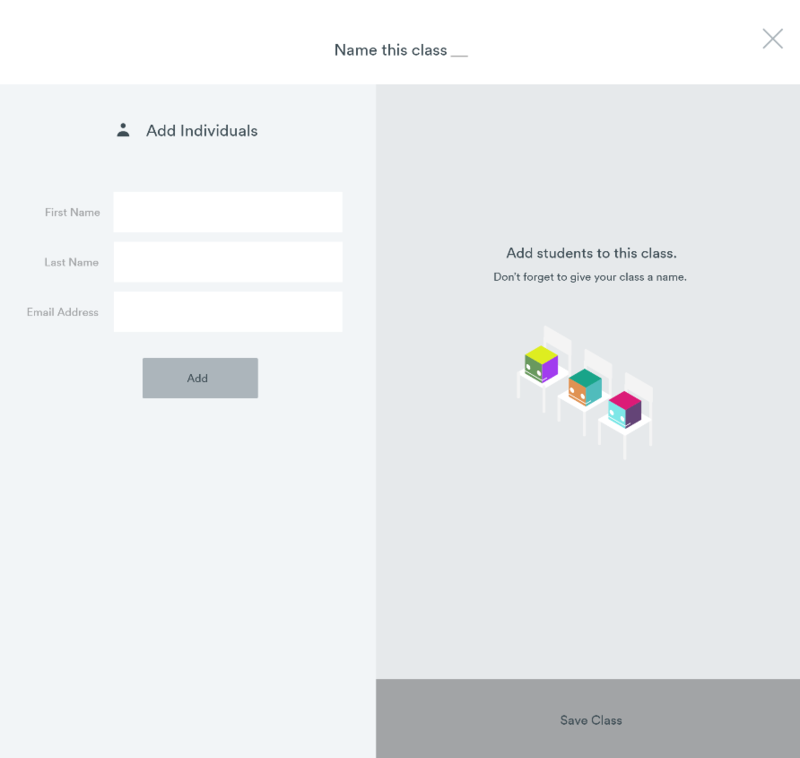 Alternatively, you can create custom class groups by adding student email addresses. You can also create subgroups within a class to tailor the lesson content that is sent to students. A great way to personalize your students learning experience. 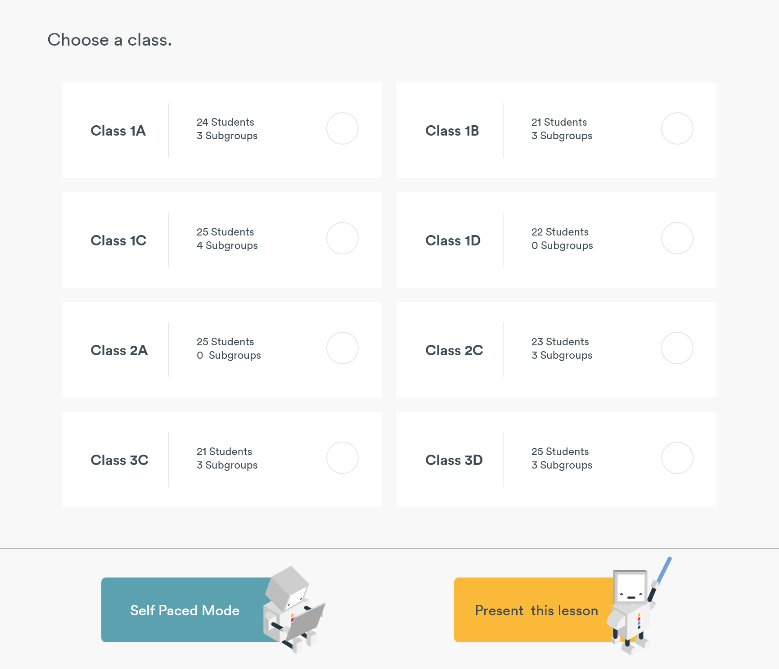 Read more about our ‘Class Management’ section in our Quick Start Guide. Previously, to present live in class, inviting an audience was required. To accommodate students not having individual devices, you can now present a lesson without inviting an audience to follow along. This allows you to present at the front of the class on your interactive whiteboard. You can now enrich each of your tiles on your timeline. 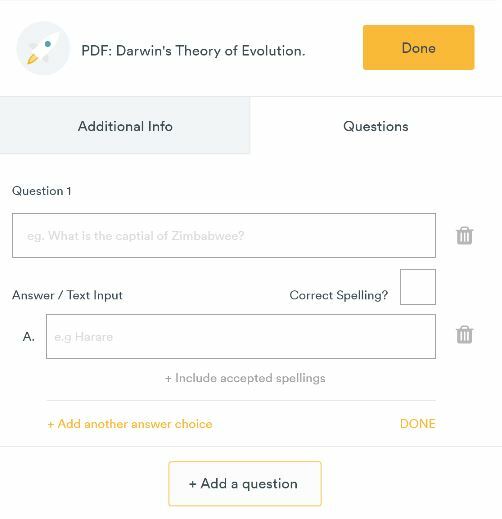 Enriching your lesson allows you to attach articles, audio notes, comments, and questions for your students to view and complete – perfect for a flipped classroom. View class level reports and individual reports detailing how long your students have spent reviewing lesson content and their answers to questions during self-paced lessons. 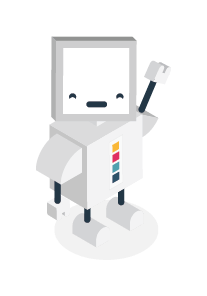 You might even notice our Ximbus robot appearing around the app. We hope you ❤️ Ximbus’ new look and features. 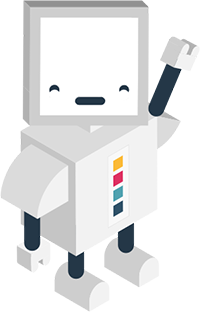 Visit our features section to discover more about our ever-growing toolset. As always we want to hear your feedback, so please take Ximbus for a spin & let us know your thoughts. Take Ximbus for a spin!